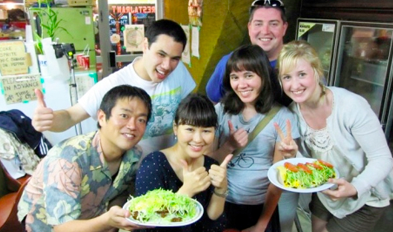 Our blog highlights details of our Japanese language and internship program as well as articles about Okinawa and living in Japan. In the Media: Our students and interns have often been covered by the local media! Our students and interns have often been covered by the local media!